Corrugated is the most trusted packaging material in the UK and has helped the Fresh Produce Industry to deliver its goods to market safely for over a hundred years. And in these early years of the 21st century it remains the safe and sustainable packaging solution that it has always been. Corrugated has stood the test of time because it has proved to be a hugely flexible packaging medium that is not only economical, but also has a superb environmental record. Over 80% of corrugated packaging is recycled – new boxes are made from recycled material and where new fibre is used, it comes from sustainably managed forests. This commitment to responsible forest management has made a huge contribution to the increase in the size of Europe’s forests (up by 30% since 1950). Lightweight papers and new flutings are also key developments enabling more efficient logistics management. 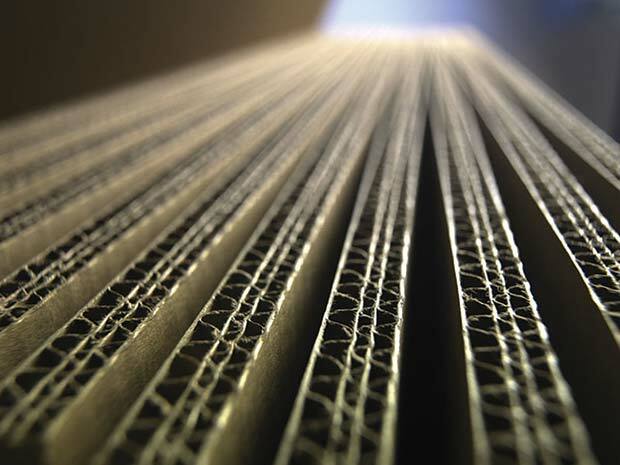 The Corrugated Packaging Industry in the UK has been instrumental in driving down waste within the supply chain, even before the Courtauld Commitment was introduced. It is a pioneering force in sustainable, lightweight, recyclable papers that does not compromise the integrity of the goods, but ensures that they still arrive in top condition. Confederation of Paper Industries (CPI) is pleased to confirm that the UK Corrugated Packaging Industry is helping towards truly sustainable distribution systems by making a significant investment in new technologies that are providing innovative packaging solutions, as well as bringing environmental advantages. In today’s challenging economic climate, it is quite right that supply chains are being scrutinised in an effort to drive down costs and meet environmental objectives. 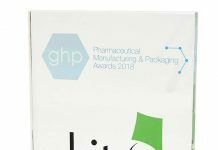 But when developing packaging solutions, many factors must be taken into account and elements such as transport efficiency are often overlooked. 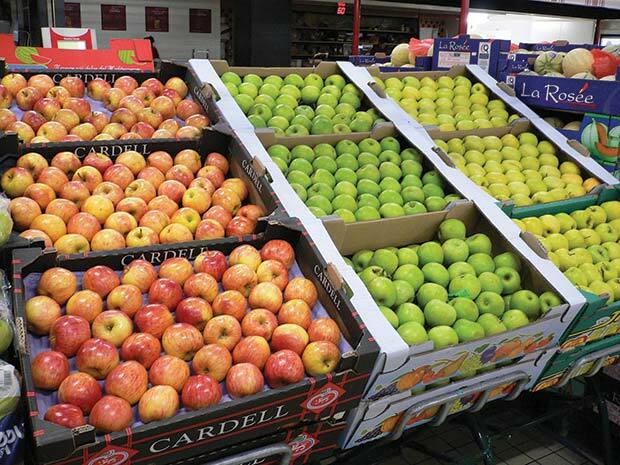 Transportation is a major factor for fresh produce suppliers, but with the advent of modern corrugated processes, the Corrugated Industry is offering extremely space-efficient packaging which is leading to better use of pallets, resulting in fewer vehicles on the road. 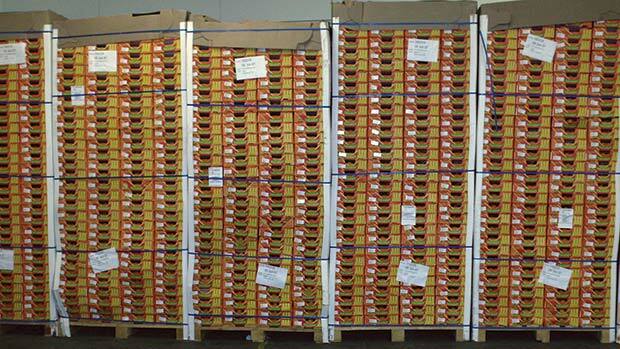 Industry is increasingly making use of the opportunity for the height of corrugated cases to be calibrated to specific products, making it possible to carry far more on a pallet. A study by Ceres Logistics using sugar snap peas as an example, found that for exactly the same number of items per tray, corrugated is 33% more space efficient than returnable packaging in other materials, saving 141 truck journeys. 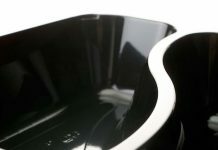 Plastic RTP, on the other hand, is not as space efficient as corrugated, requires a regular washing regime to ensure hygiene standards are met, which involves extra fuel miles for transporting crates to the washing facilities, as well as the potential environmental cost of pollution through the discharging of cleaning agents. CPI’s Director of Packaging Affairs, Andy Barnetson, said: “The importance of utilising lorry space more effectively is often overlooked. Fewer vehicles mean less fuel miles which all contributes to a greener economy. “To say that plastic crates may result in ‘less corrugated used’ misses the point. Corrugated has such a high recycling rate that there is no waste problem. 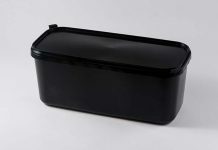 But it should be considered that there is a negative environmental impact from using returnable plastics , such as transport to washing stations, or the hygiene issues of no washing, as well as the less efficient use of space and resulting greater use of vehicles. CPI Members understand all aspects of the supply chain and work with retailers, category managers, growers, importers, agents and packers to ensure the best solutions for all fresh produce companies, irrespective of size or location. Packaging in the fresh produce sector is changing and producers need to be ready to adapt quickly. Reduced pack weights and recycled materials are also becoming essential in helping producers respond to what the retailers want. The Fresh Produce Industry needs packaging partners who can respond quickly with the equipment and support needed. CPI is pleased to confirm that the modern corrugated industry can do all this and more.